The Growing Your Own Business (GYOB) conference & showcase is incorporated within The Northern Franchise Exhibition on 22 & 23 June at EventCity, Manchester. 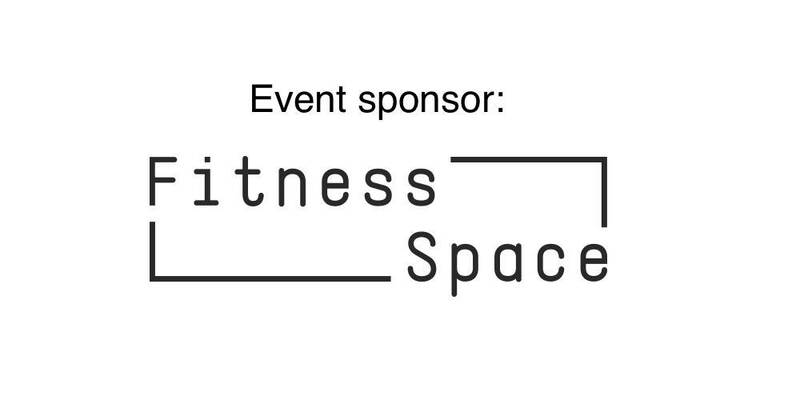 Receive free impartial advice from a range of business experts across both days of the exhibitions. 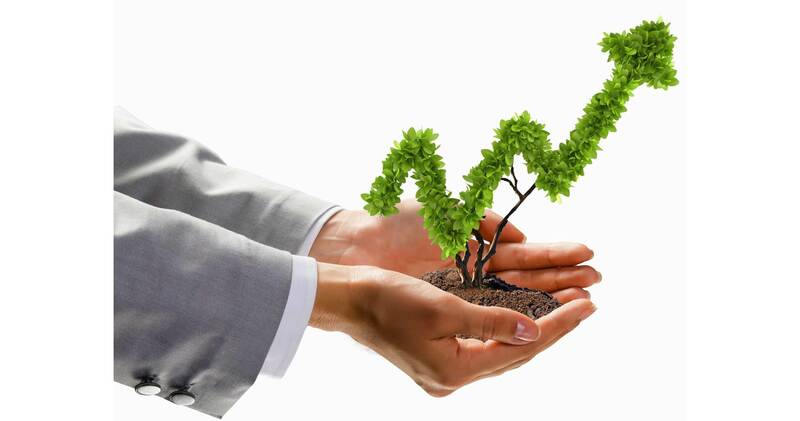 Find out the business skills and training you need to make your new venture a success. Email: Melinda.Lyons@vmgl.com to find out more. Judd Williams is Business Development Director for the Boparan Restaurant Group. The group owns a portfolio of well-known branded restaurants including, Giraffe, Fishworks, Ed’s Easy Diner and Harry Ramsden’s fish & chips, operating through a mix of company owned and franchise partner owned outlets. BRG is also the UK & Ireland franchise partner for Slim Chickens, which made its debut in London in March this year. 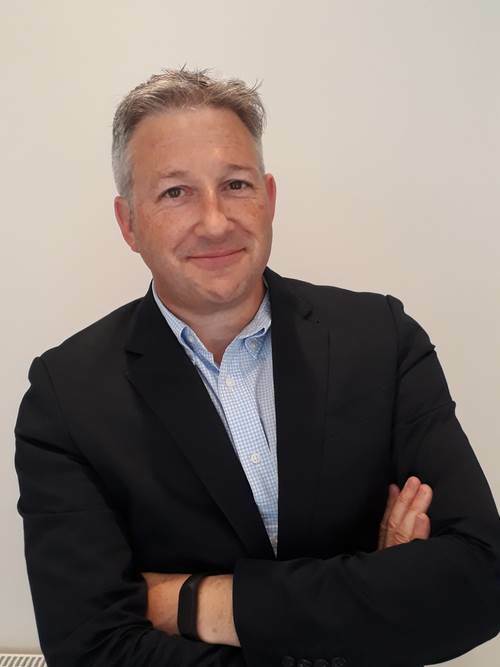 Judd has held leadership roles in both franchisee and franchisor businesses, at brands including Starbucks, Sainsbury’s, Costa Coffee and Costa Express. In his keynote, ‘White space for franchise growth in food & beverage’ Judd will share some key observations of consumer trends taken from BRG’s viewpoint as an operator across multiple restaurant sectors – from fine dining to QSR. Sharing insights from the Group’s business and research, he’ll outline some potential growth opportunities it has identified for franchisees, including The Treat Occasion, Out of Restaurant sales and Fast Casual Chicken. 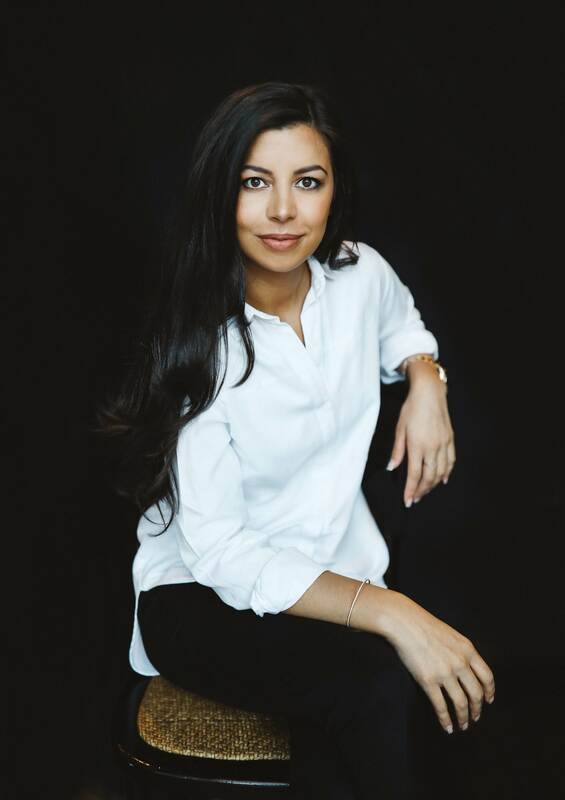 Karina Jadhav is the North West’s youngest independent female restaurant operator and owner and was voted Entrepreneur of the Year at the Manchester Downtown in Business Awards 2015. She founded her current concept, Ménagerie Restaurant & Bar, Manchester in August 2016 and is the former co-founder and creator of Neighbourhood, Victors Hale and Southern Eleven. Her latest venture, Ménagerie, converges the genres of gastronomy, art and performance, introducing the next level of immersive dining in the North West. Karina wanted to develop the already successful vibrant dining model she had created. Disregarding traditional hospitality rules, she devised a concept where experience was key at every step of the customer journey. Her vision for Ménagerie was for it to be the first restaurant and bar to provide a collection of experiences beyond simply dining and drinking. The restaurant won ‘Best Newcomer’ at the EAT SLEEP DRINK AWARDS 2016 and has garnered international attention for hosting a roster of celebrities including the Manchester City first team and their Manager Pep Guardiola, Little Mix singer Perrie Edwards, Jake Quickenden and Brooke Vincent. Stars Louisa Johnson and YXNG Bane have both performed at the restaurant and Menagerie also sets the scene for the Real Housewives of Cheshire. In her keynote, ‘Causing a stir: standing out in a crowded industry’, Karina will discuss how she found a different route in a male-dominated industry and turned her differences into her strengths. She’ll share the influences she took from forward-thinkers from different industries and her "female" approach to management. 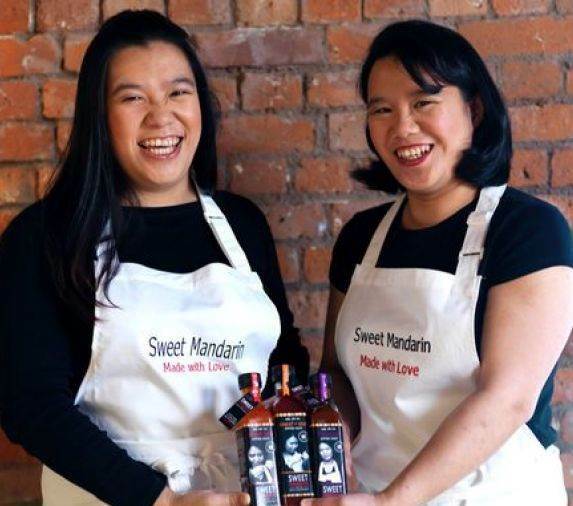 In 2004, twin sisters Lisa & Helen Tse set up Sweet Mandarin, a Chinese restaurant in the Northern Quarter of Manchester, UK. The company shot to fame when they appeared on Channel 4's 'Gordon Ramsay’s F Word' and beat 10,000 restaurants to win the title of 'Britain’s Best Local Chinese Restaurant'. They went on to launch Sweet Mandarin Sauces, a British manufacturer of award-winning gluten-free, dairy-free, nut-free and vegan sauces inspired by traditional family recipes passed down over three generations. Continuing their television success, Sweet Mandarin appeared on BBC’s Dragon’s Den in 2012, which saw them secure a £50,000 investment from duo Duncan Bannatyne and Hilary Devey. Since then, they have distributed their sauces to major supermarkets across the world and endeavour to further penetrate the market via their online shop. Their range has over 40 flavours including the best selling sauces in the range – barbecue, sweet chilli, hoisin, sweet & sour, blackbean, nut free satay, sriracha hot sauce and named after Lisa and Helen’s grandmother: Lily Kwok’s curry sauce. During their keynote, the sisters will share their 8 tips to help new business owners succeed. Looking for details about the Northern Franchise exhibition 2019? EventCity is conveniently located close to the M6, M62, M56 and M60. EventCity is easily accessible by car. If travelling from the M60 take Junction 9 for the A5081 and follow signs for Barton Dock Road. For satellite navigation use: M17 8AS. 250 - Stagecoach Manchester Bus Service The Trafford Centre“s high frequency bus link direct from Piccadilly Gardens Bus Station Stand K every 15 minutes from early until late 364 days a year (via MUFC and Manchester University). This is approximately 10 minutes’ walk from EventCity (see map) and serviced by bus routes from all over Greater Manchester. There are frequent buses providing a connection every 5 minutes (services 18, 247, 250 and X50) from the bus station to EventCity. Liverpool John Lennon Airport - By car: Join the A5300 at the airport, then take the M62 (eastbound) to the M60. Follow the M60 (westbound) exiting at junctions 9 or 10. Manchester Airport - By car: Join the M56, then M60 (westbound) exiting at Junctions 9 or 10. By bus: Service 18 runs frequently direct to The Trafford Centre Bus Station. Manchester Piccadilly - Bus service X50 or 250 from Piccadilly Gardens Bus Station descending at the EventCity bus stop. Manchester Victoria - Bus service 100 (every 12 minutes) or Service 110 (every 20 minutes) descending at The Trafford Centre bus station. Tickets will be free of charge if you book them in advance by clicking here. If you wish to attend on the day and do not book in advance, tickets will cost £10 on the door, unless a discount offer code is presented at the exhibition entrance. FREE tickets can be booked online up until the close of the show. To reserve accommodation please contact our official booking agents Ellis Salsby on +44 (0)1562 829 939 or visit www.ellis-salsby.co.uk. Lines are open from 10am – 5pm Monday to Friday. Tickets are free when booked in advance, saving £10 on the door! Click here to book your free tickets to The Northern Franchise Exhibition to take advantage of free business skills workshops.